It’s 2016, I think it’s safe to say we’ve come along way in terms of acceptance, support, and non-judgment among people. Although, I have sometimes noticed the awkward silence that lingers whenever it’s found out that someone is a single parent. As a child of a single parent, I can personally vouch for this and say that I never felt as if I were missing anything or that I turned out ‘strange’ or weird’ because of having one less parent in the home. 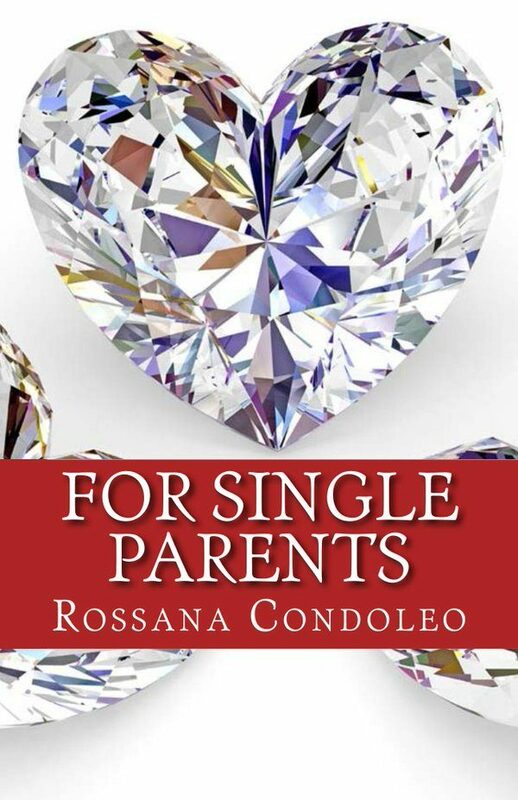 So, for all you single parents out there, we know your job isn’t easy! May these parenting books offer you some practical guidance and reassurance of how awesome you are! 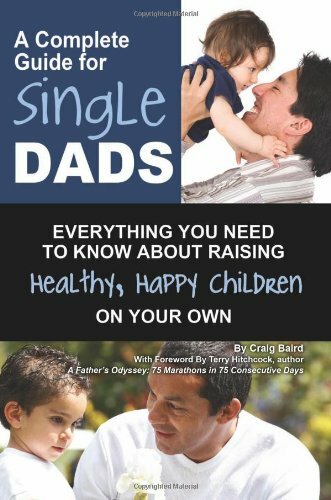 Not necessarily a parenting book per say, though it’s just as important for single parents, in the midst of taking care of your kids and putting other’s needs before your own, to take some time for yourself. Just because you don’t have that extra pair of hands to help, doesn’t mean that you don’t deserve some time for yourself every now and then. 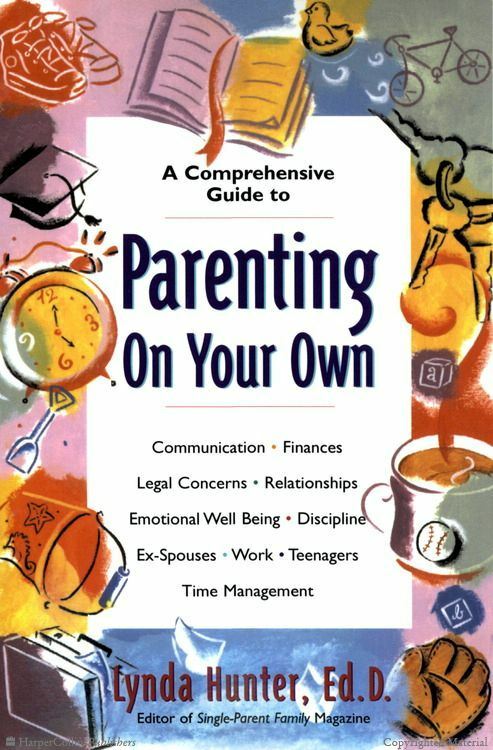 Now, I’m not naive enough to believe that any parenting book offers the answers to every single problem and issue one may have, though the good ones out there, such as Single Parenting That Works, actually offer advice that single parents can tweak and apply to their own parenting styles. Back in the day, when you were known to be a single parent, people often looked down upon it with over-dramatic sympathy. 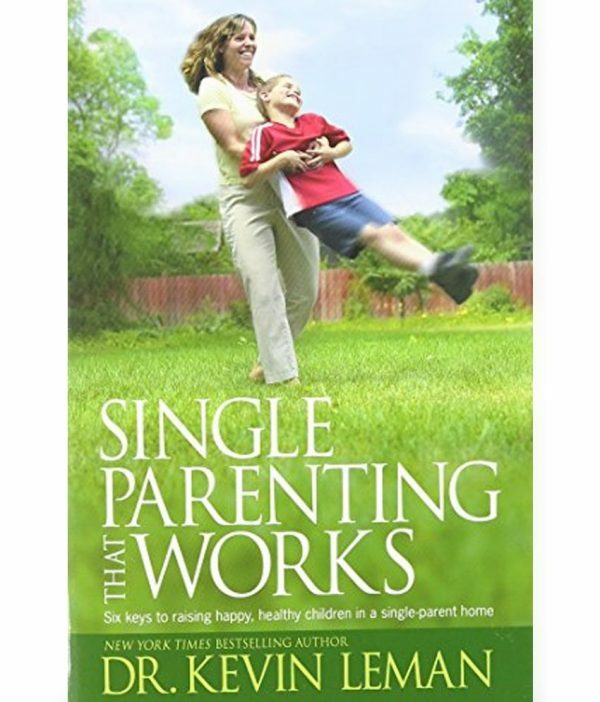 Single parenthood was viewed as a sure fire way to mess up a child’s emotional growth. While some people do choose to raise their children on their own, it shouldn’t matter as long as the child is well cared for and unconditionally loved. Specifically meant for all the single dads out there, you often don’t get enough credit! Usually, when society thinks single parent, they imagine a young, vulnerable mother whose less than dependable male companion up and left them and their child. 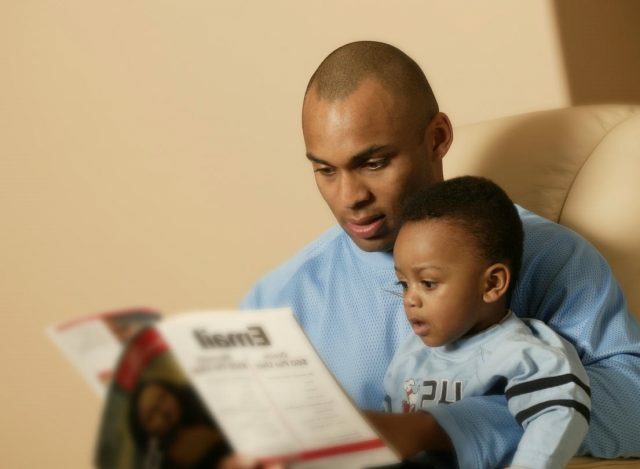 About 2.6 million households are led by single dads, so they for sure deserve respect and appreciation! Authentic, real life experiences can be much more easier to relate to than a typical parenting book. 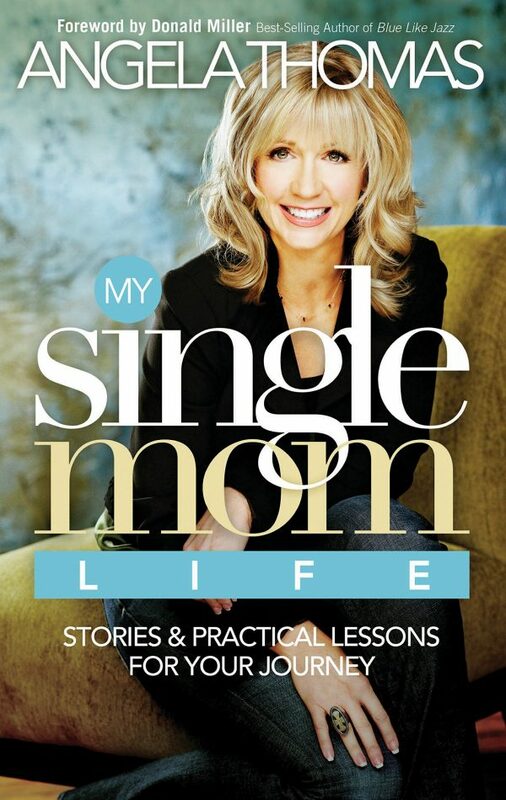 If you’re in the mood for an honest read surrounding single parenthood, check out Thomas’ own journey as a single mom. Oh, wouldn’t it be great if there was a survival guide for everything in life? Well, single papas, this one’s yours! 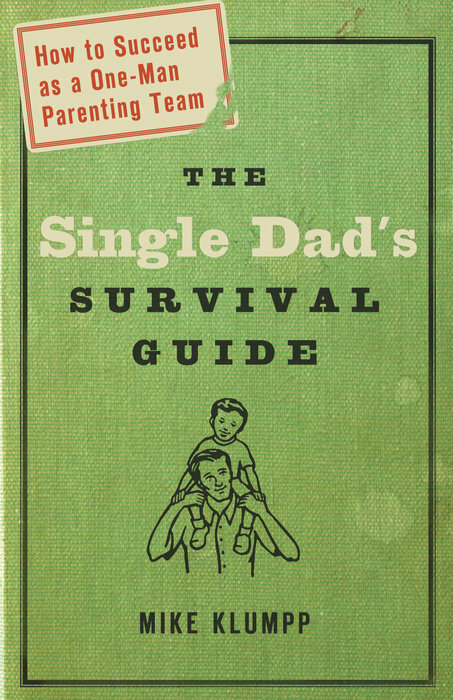 Humorous and empirical, The Single Dad’s Survival Guide will comfort you in knowing that you’re never alone in your challenges in parenthood. If you’re a single parent, what tips do you have for others in your situation?